A+E Networks Asia rebrands BIO channel to FYI in Southeast Asia, Hong Kong and Taiwan. On October 6, BIO Channel will rebrand to FYI, a contemporary lifestyle network reflecting how people live their lives today, across Cambodia, Hong Kong, Indonesia, Macau, Mongolia, Myanmar, Papua New Guinea, the Philippines, the Pacific Islands, Singapore, Thailand and Taiwan. The announcement was made today by Alan Hodges, Managing Director, Asia Pacific, A+E Networks. BIO was also rebranded to FYI in the US on July 8th. FYI will feature over 300 hours of original content each yearacross four programming genres - taste, space, look, and journey. FYI will includelocally-commissioned productions and local acquisitions. From the frozen ponds of Hokkaido in the north to the southern multicultural island of Okinawa, Destination Flavour: Japan savors the cuisine from local legends and master chefs while watching Adam Liaw immerse himself in a vibrant food culture that embraces innovation and cherishes tradition. 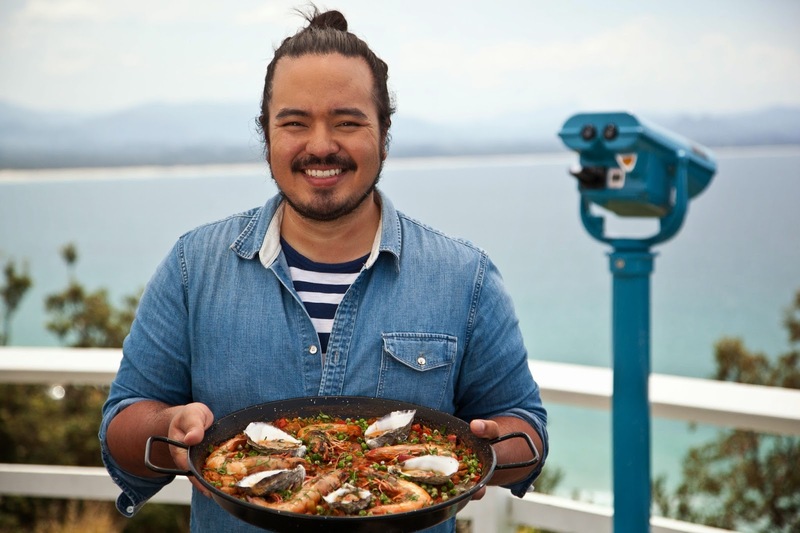 Host Adam Liaw continues to unearth hidden flavours, this time those nestled in the Australian and New Zealand landscapes in Destination Flavour: Down Under.